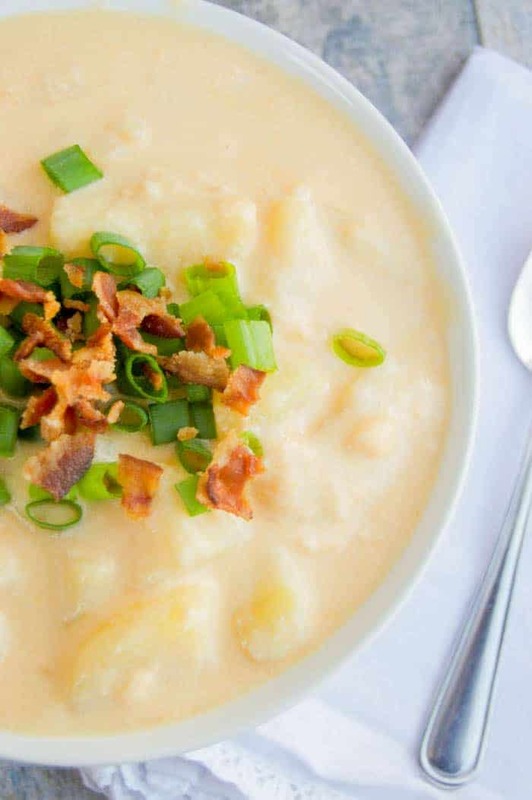 Easy and cheesy Slow Cooker Cheesy Potato Soup. 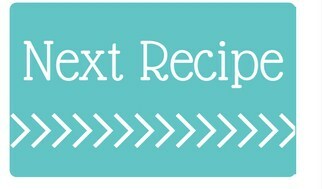 This recipe is simple to make and one that you are going to love. Top it all off with bacon and enjoy! Cheesy soup topped with bacon, need I say more? This soup recipe was creamy and simple to make with everything in the slow cooker. I topped mine with crumbled cooked bacon and green onions but that’s totally optional. Soup doesn’t have to be just for the winter though, I made this last week for dinner and we my entire family loved it. Plus since it’s all made in the slow cooker you can head outside with your family while it cooks! Place potatoes, garlic, onions, broth, salt, and pepper into your slow cooker and cook on high for 4 hours. In a separate bowl whisk together flour and milk until well combined and smooth. Add this and half and half to your slow cooker and mix and cook for 30 more minutes. Add cubed velveeta cheese and cook until melted until melted. Can I use vegetable broth? Yes, for this recipe you can easily switch out your chicken broth for vegetable broth. 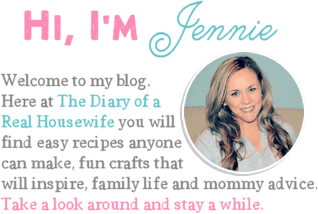 Cheesy Ham and Potato Soup: I love this simple soup recipe. Loaded with ham and potatoes and tons of flavor. 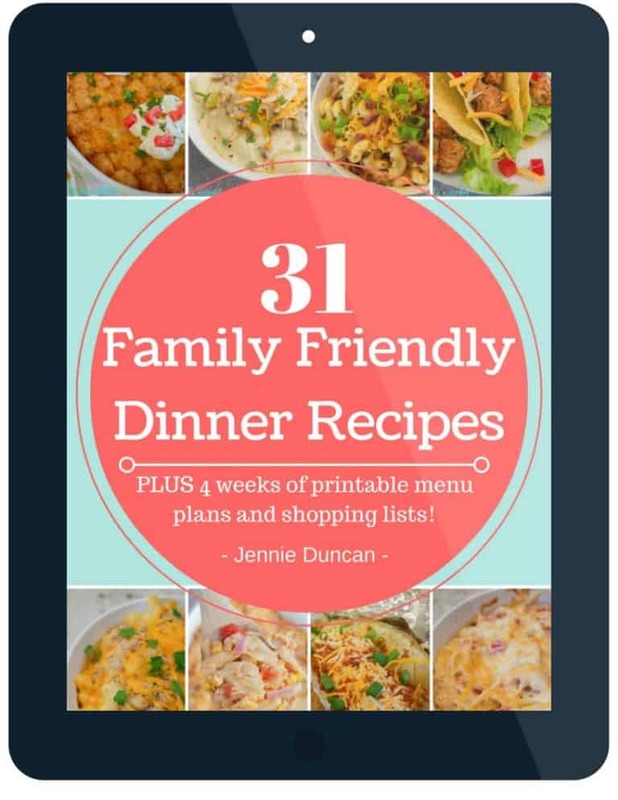 It’s a favorite of my kids also! 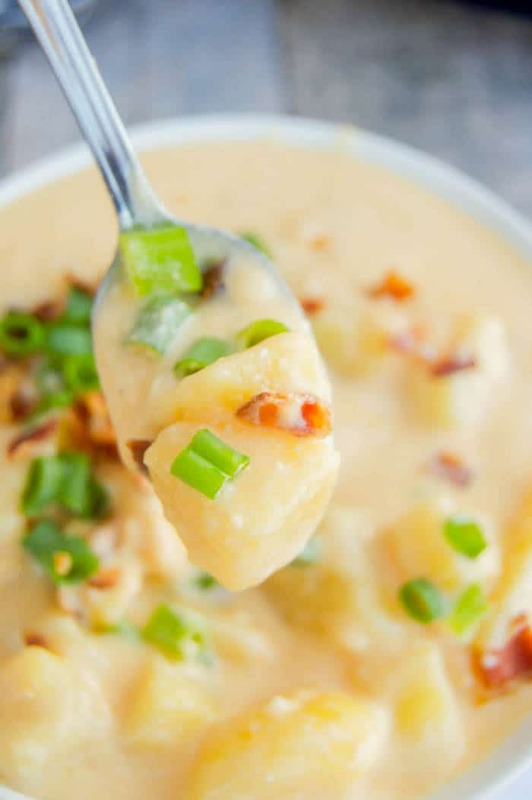 Cheesy Vegetable Chowder: Loaded with cheesy potatoes and vegetables this Cheesy Vegetable Chowder is going to hit the spot! Cheesy Chicken Fajita Soup: This Cheesy Chicken Fajita Soup does not disappoint, easy and cheesy it couldn’t be more perfect. 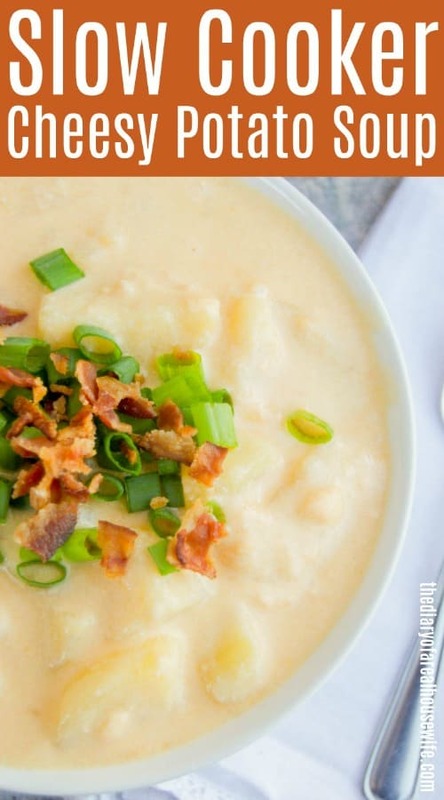 Easy and cheesy Slow Cooker Cheesy Potato Soup! Place potatoes, garlic, onions, broth, salt, and pepper into your slow cooker and cook on high for 4 hours. Will definitely try this. My son loves the broccoli cheddar soup from Panera so I think he might like this too.. probably healthier.